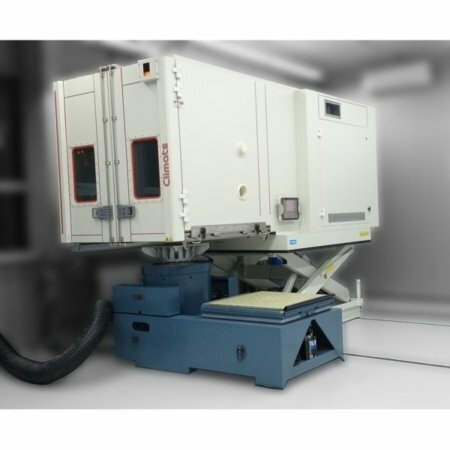 Advancing (ViBav) Vibration and Temperature chamber or on Feet (ViBp). Volumes from 138 litres to several m³. Temperature from -90°C to +180°C. 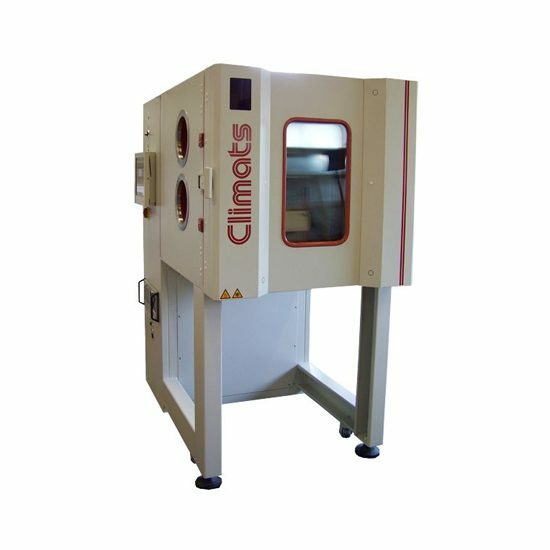 These environmentalchambers, realized upon specifications, are dedicated to Vibration Temperature and Humidity combined tests. 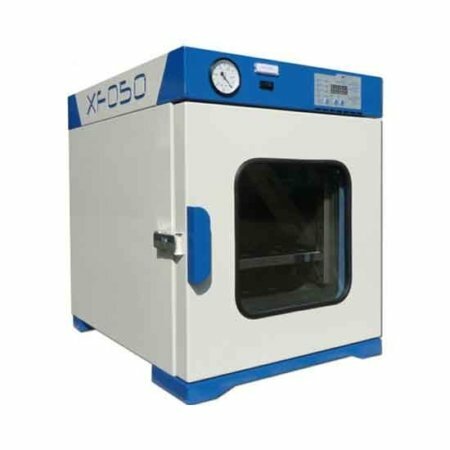 Tests volumes are optimized according to the geometry, the nature, the mass and the dissipation of the product to be tested, while using a vibrating element. 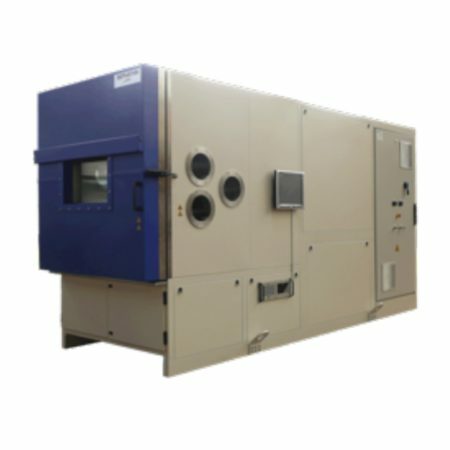 These environmental chambers are adapted standards. They benefit from CLIMATS expertise integrating a ventilation, a refrigerating machinery, an electric board, a SPIRALE piloting system, which are the basics of our constructions. equipped with test volume jutting out to the front. 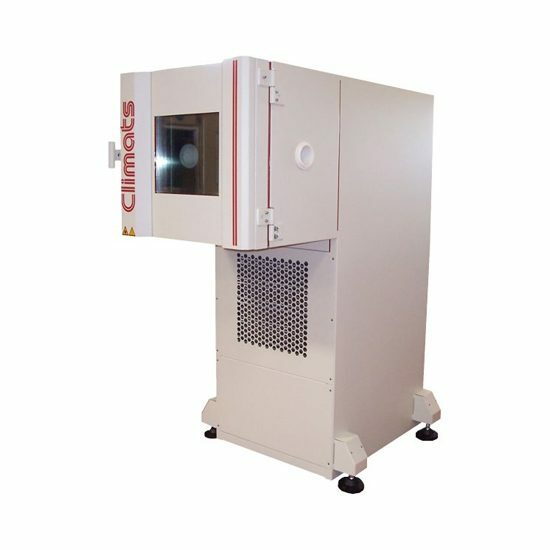 A vibrating pot or a mobile plate can be slipped under the environmental chamber. raised on feet. The environmental chamber is simply positioned on the top of the shaker. 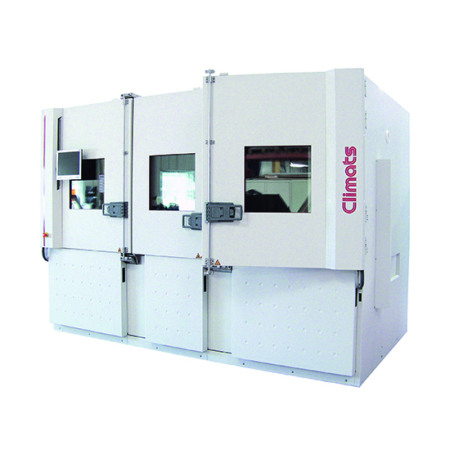 A plate enables these environmental chambers to be used in a conventional way. 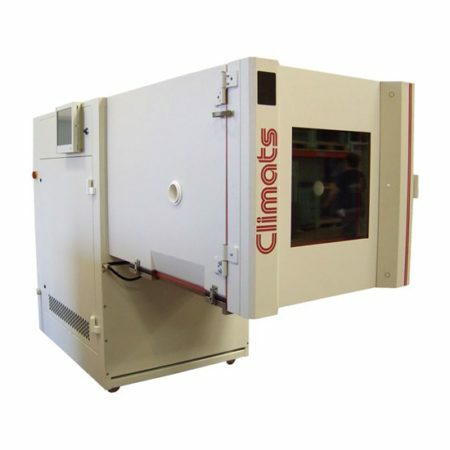 CLIMATS meets ALL your requirements.